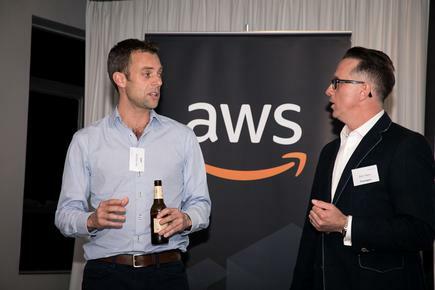 Duncan Reed is joining AWS this week as head of professional services. Before this, Reed was with Quotable Value, where he was chief data officer. He was also responsible for information technology and digital transformation. 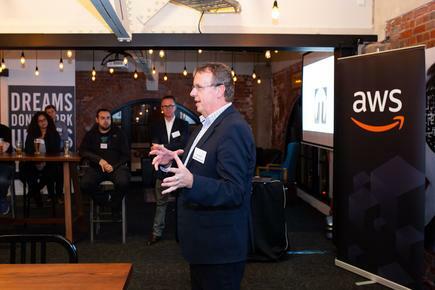 His move to AWS is the latest among NZ CIOs taking on executive roles in the IT vendor space. Victor Vae’au is now the deputy chief information officer at the Ministry of Business, Innovation and Employment. 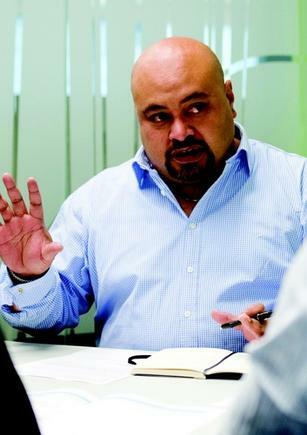 He joined MBIE last year as business transformation consultant. Before this, he was acting CIO at Reserve Bank and CIO at the NZ Defence Force. 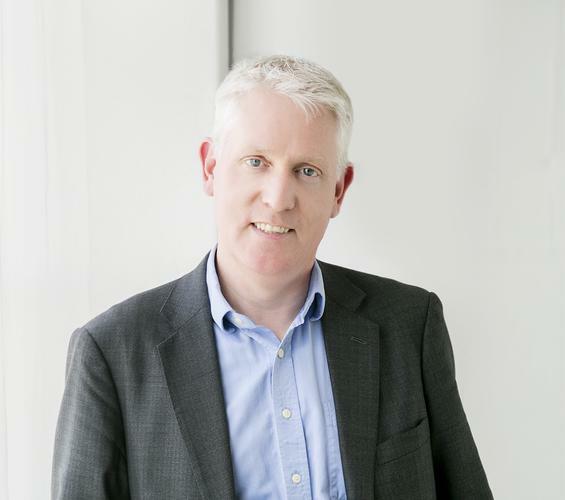 Brett Cross is appointed head of technology at Premier Lotteries Ireland, following more than three years as general manager, technology innovation at Lotto NZ. 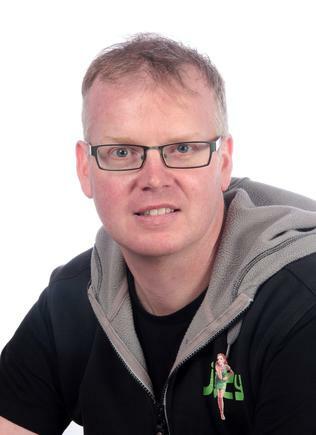 Tristin King joins PGG Wrightson as technology manager. He came from JUCY, where he was head of technology. 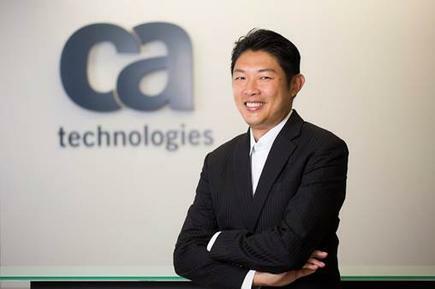 Gene Ng is the new vice president, security, Asia Pacific and Japan (APJ) for CA Technologies. Ng, who is based in Singapore, brings close to two decades of security industry experience. Prior to joining CA, Ng was the regional leader and business unit executive for the ASEAN region at IBM Security. 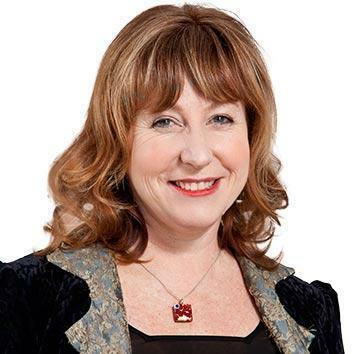 Broadcasting, Communications and Digital Media Minister Clare Curran congratulates the media and technology recipients of Queen’s Birthday Honours. 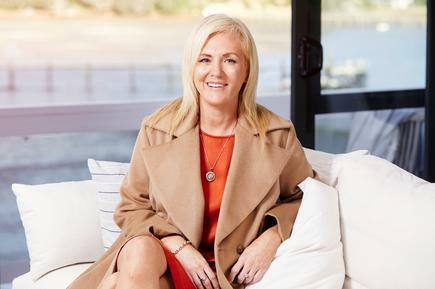 The following have been honoured for services to broadcasting, media technology, digital literacy and the software industry: former Radio New Zealand chairman Richard Griffin; sports commentator Grant Nisbett; Rhonda Kite of Kiwa Digital; Di Daniels of Remarkit Solutions; and tech entrepreneur Leanne Graham. 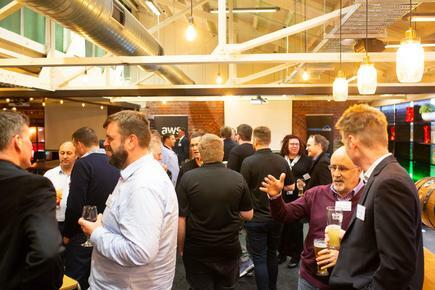 As part of Techweek, Consegna and Amazon Web Services (AWS) joined forces this year by holding forums in both Auckland and Wellington. 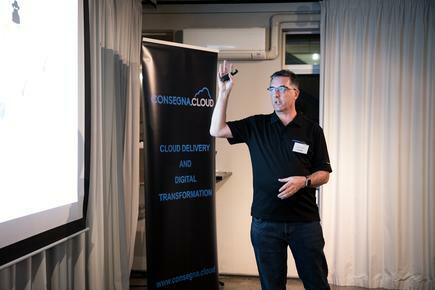 Organisations such as Auckland University, NZME, Department of Conservation and Quotable Value spoke about their journey into the cloud and lessons they have learned. 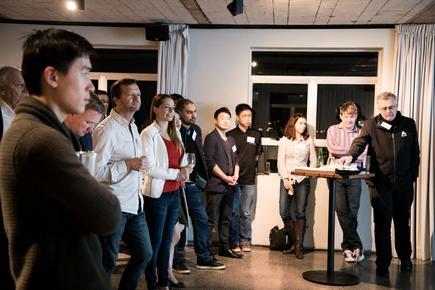 Speakers included John Baillie, formerly the IT and executive head of QV and Jeff Kennedy, enterprise architect, the University of Auckland.